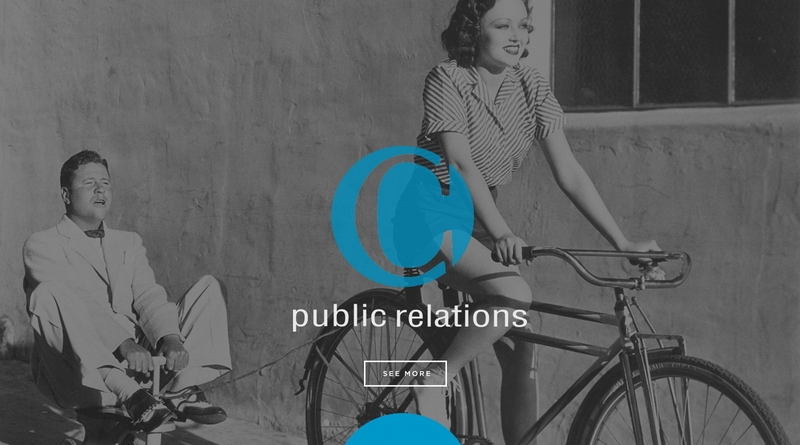 EvClay Public Relations is Florida's first public relations firm. 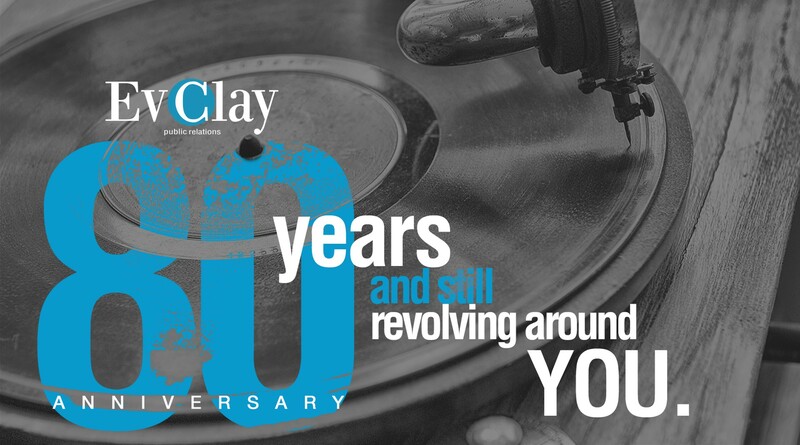 A boutique-sized public relations agency based in Miami, EvClay Public Relations provides communications services to Fortune 500 and small businesses alike within the framework of an ethical, creative, and dynamic agency culture. community relations in a wide range of industries such as retail, legal, financial, real estate, medical, travel and tourism, transportation, engineering, sports and entertainment, and non-profit. Comprehensive crisis communications capabilities with the media and public. Development and management of strategies. Available 24/7. Counseling, focus group research, media interviews, as well as charitable actions for individuals or corporations who have undergone or anticipate a change in reputation. Bilingual capabilities in securing news and public service placements in the print, digital, and broadcast outlets. Media training for all executive levels. 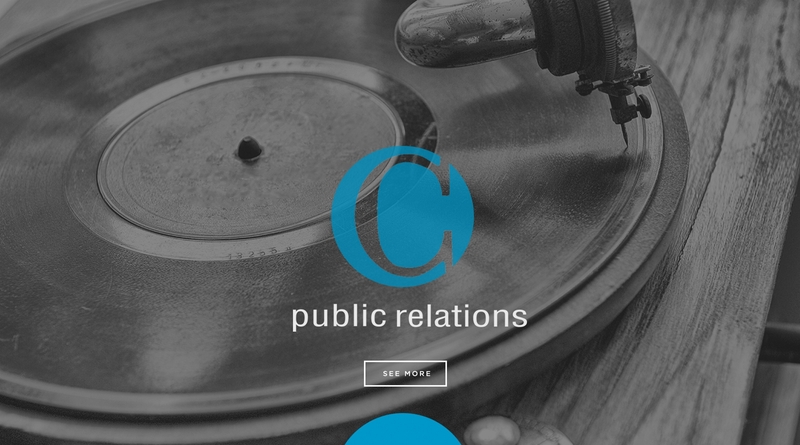 Capabilities in investor relations, labor/internal relations, and government relations for corporate clients. Social media marketing, blogger relations, online reputation management to monitor trends, gauge public opinion, and influence public perception and interest. Demographic analysis, public opinion research, competitive climate appraisal, premarketing assessment and impact evaluation. Public opinion analysis, image enhancement, and political liaison intervention for the private or nonprofit sector. Identifying and executing best messaging vehicles. Complete collateral services for newsletters, brochures, logos, etc. Special events planning and promoting.